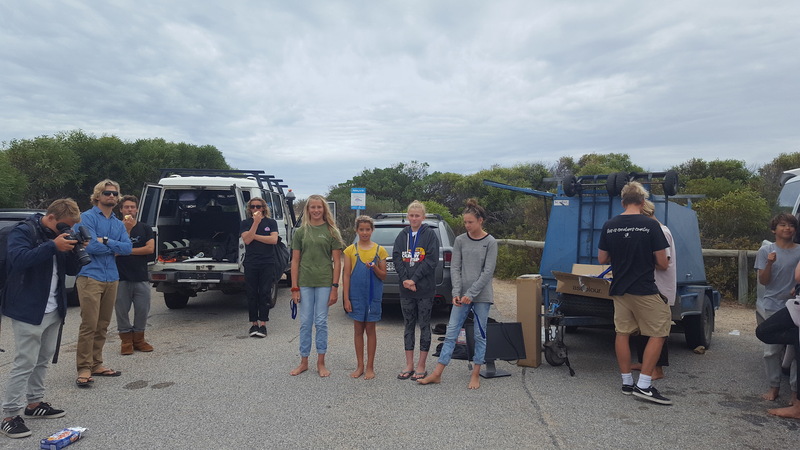 The second event of the three round junior series was held on Saturday in fun 2ft surf at Parsons on Saturday. 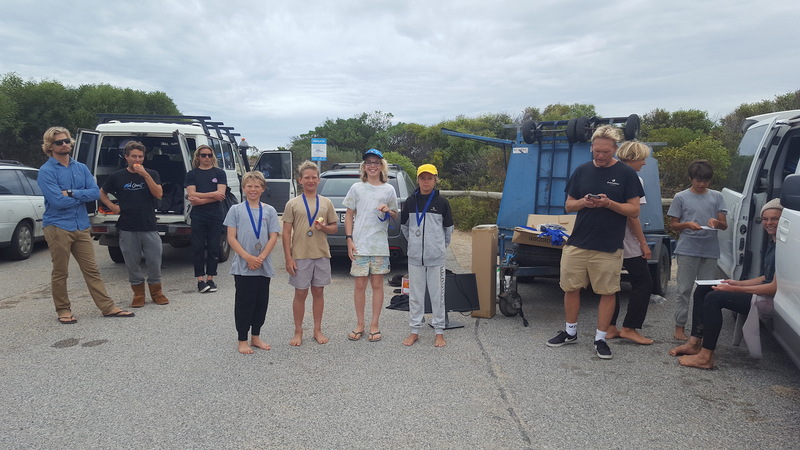 Round 2 saw the inclusion of a one off Under 12 State Titles division and it was great to see our young up and coming grom’s compete at the states premier junior event. They were treated to an air display in the Under 18 Boy’s final between Digby Tooze and Harry Green giving them an idea of what it is going to take to compete at that level. Digby’s impressive repertoire of critical forehand manoeuvres and aerials in the final saw him post the highest individual score of the entire event with a 10 (from a possible 10) and finishing on a two-wave combined total of 18.00 (from a possible 20). Second was Harry Green with King Cairns taking third and Connor Clisby finishing in forth position in the Under 18 Boy’s division. 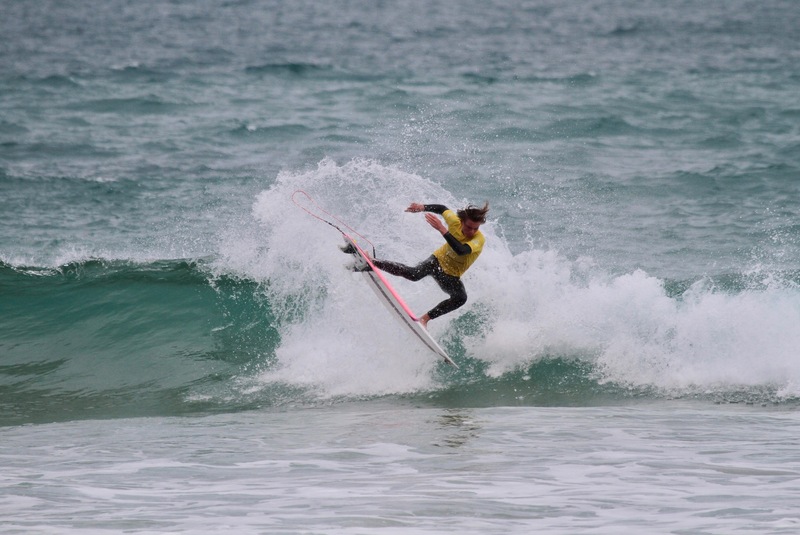 Imogen Elliot owned the line up in the Under 18 Girls division consistently finding the best waves and surfed with aggression and poise to out surf her opponents. Coming second was Grace Knight followed by Aurora Furbank and Stella Senior who took third and forth respectively. 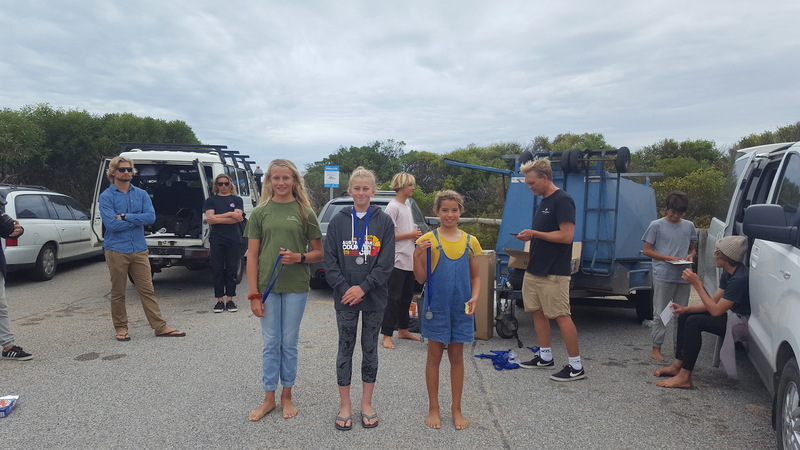 Earlier in the day the Under 16 Girls division was taken out by Imogen Elliot with young Maia Taite taking second, third Meg Day and forth went to Stella Senior. 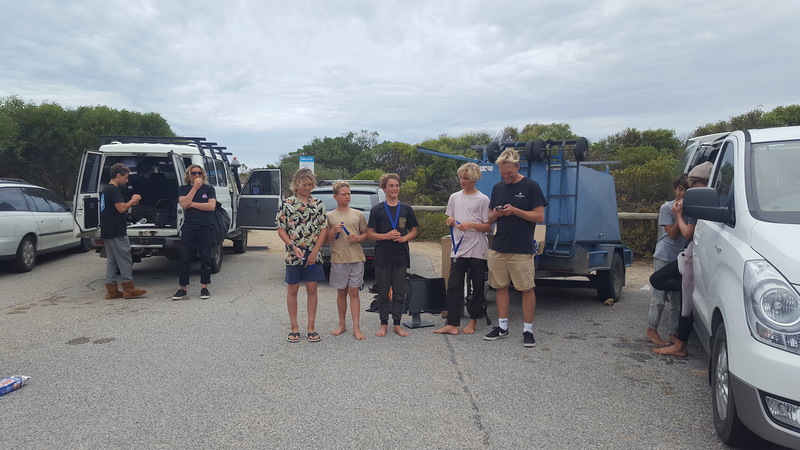 Ed Tooze took the 16 Boy’s making it a double for the Tooze Clan with Corey Taylor placing second, third King Cairns and forth Zane Stevenson. The Under 14 Boys went to King Cairns followed by Chaska Glockner-Karoo, Indi De Bono third and James Jervis forth. The Girls division went to Meg Day with Maia Taite in second and Poppy Sweetman taking third. 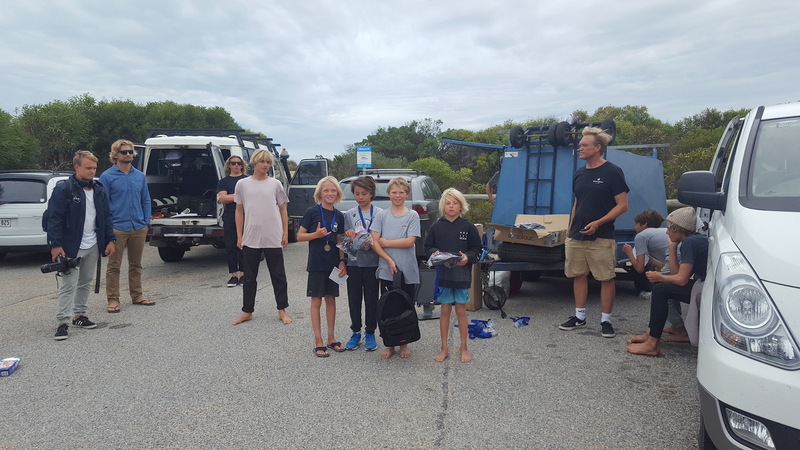 It was great to see the next generation of surfing on display in the Under 12 Division.Young Noah Keelan was a standout all event and he ended up taking the win followed by James Jervis with Ashton Crowley in third and Alfie Greenleaf in forth position. Globe Expression session awards went to King Cairns and Imogen Elliot. 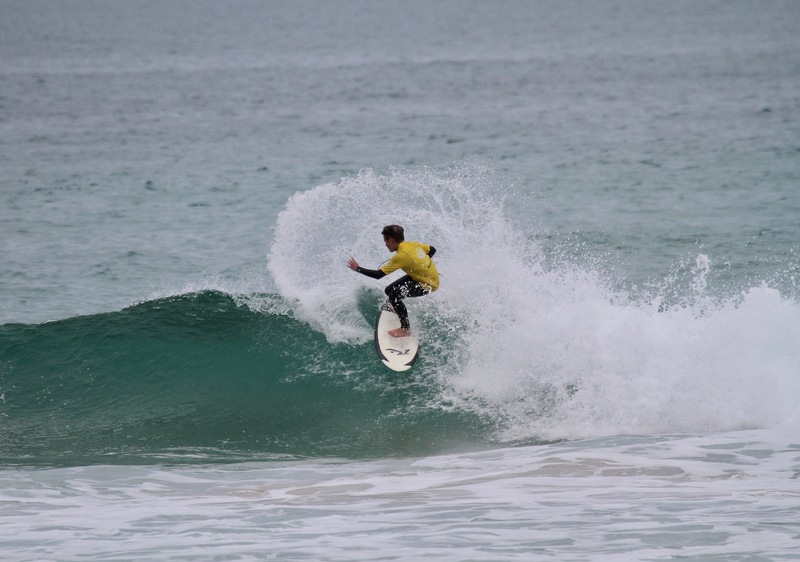 Round 3 of the Woolworths Junior State Titles presented by Globe takes place on the 26 April as the opening event of the Southern Surf Festival. The Junior State Team will be announced on Saturday the 27th April on the Grass area next to the Middleton Tavern where there will be a live band playing and a digital surf art projection. Everyone is invited to attend this fun event, please bring along chairs, bean bags and blankets. There will be food and drinks on offer. Final times will be announced on the event website www.southernsurffestival.com.au and also on the Southern Surf Festival event page on Facebook. 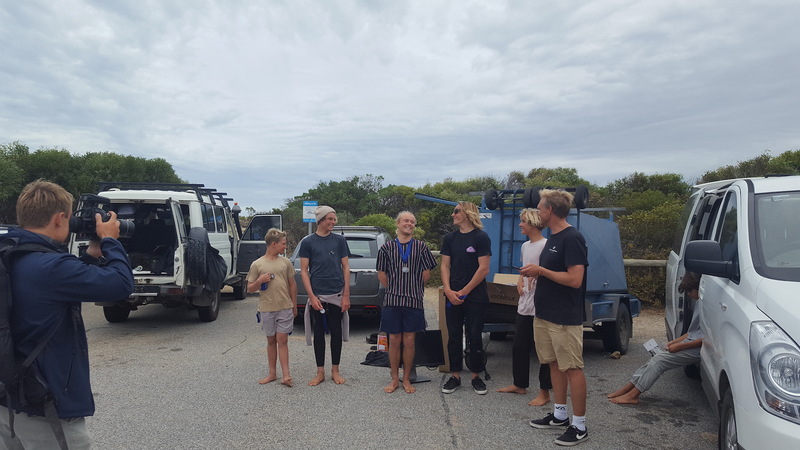 For more information on this or any other events be sure to log onto www.surfingsouthaustralia.com.au and check out all the Surfing SA social media platforms for event updates and information.